A little over a year ago, I met my friend Spring at a workshop, and we connected because of how close we lived to each other, and I am so glad we did! I love Spring's style, and when she asked me to second shoot for her this year, I was so excited! 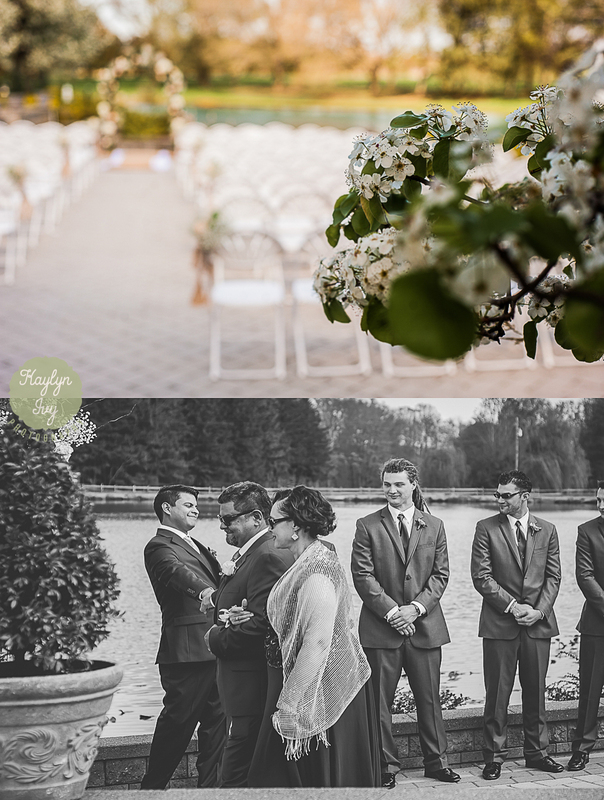 The first wedding we worked together was a BEAUTIFUL wedding at Windows on the Water at Frogbridge, in Millstone, NJ. The details for this wedding were perfect, and the love and emotions were running wild the whole day. I got to work on the groom prep before the wedding, and had such a fun time getting to know this group of guys, it was certainly a wedding I'll remember for a long time! Thank you again to Spring for inviting me along for the day, I love working with you and can't wait to again soon! The Groom's dad fist bumped him as he walked down the aisle! Love this moment!